The Miix 720 is Lenovo’s answer to the Surface Pro from Microsoft, but with a better price. You can watch the unboxing after the break! 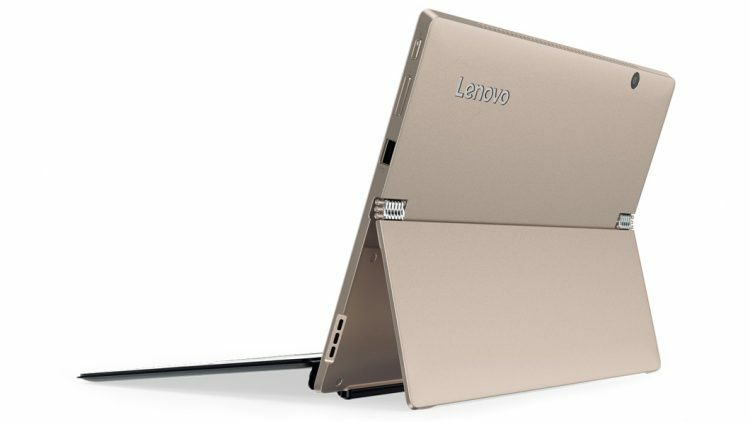 Lenovo Miix 720 is the new Surface competitor from Lenovo. It sports a similar design but better specification for the same price. But some people experience an issue with the keyboard that comes with the device. It doesn’t register the first couple of keystrokes. Read more about how to fix it after the break.